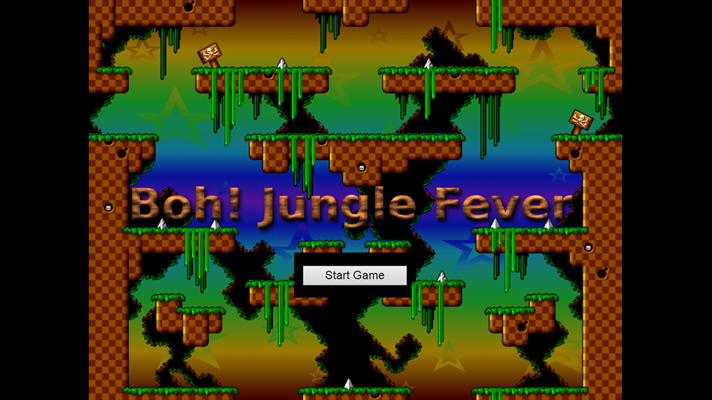 Jump and drop bombs in this exciting strategic platform game. Get the highest score and compete with your friends but be careful. The wheelies out there are not friendly. Boh! 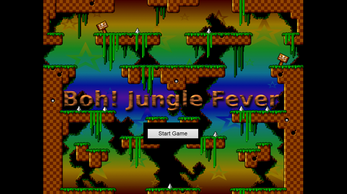 Jungle Fever is a Windows 8 game made with Construct 2 originally for the Scirra Windows 8 Game Competition. 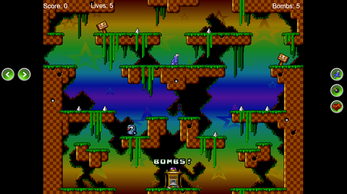 While it did not get between the first positions it has been donwloaded more than a thousand times from the Windows Store. No more on hold. Stay tuned for news. Was my intention definetely. :) maybe we can discuss this in private if you wish :) I already have some skeleton for the next version in fact.